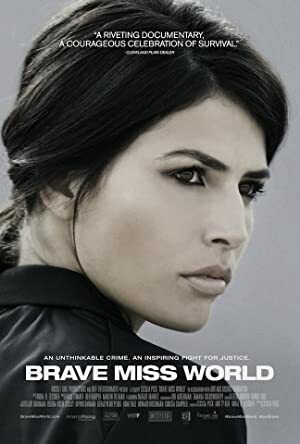 Brave Miss World – Season 1 (2013) – What's New on Netflix Canada Today! Israeli beauty queen Linor Abargil was abducted and raped in Milan, Italy two months before being crowned Miss World in 1998. Ten years later, she’s ready to talk about it, and to encourage others to speak out. Now a globe-trotting victims’ advocate, Linor encourages others to stand against sexual violence by putting an end to their silence. She travels to speak with teens in South Africa, where girls are statistically more likely to be raped than educated. For victims of sexual assault, the journey toward wholeness never ends; still, Linor Abargil, the BRAVE MISS WORLD, continues her unflinching efforts to keep the nightmares at bay. One woman's quest to turn personal tragedy into global awareness.